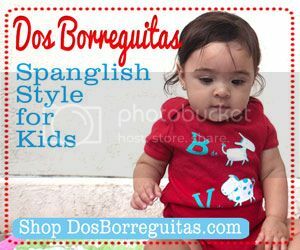 The main thing we were both trying to create when we launched SpanglishBaby, exactly three and a half years ago, was an online community for parents raising bilingual children just like us. Fortunately — and thanks to all of you! — we’ve been able to create a growing community of parents on the same journey of love, passion and determination to raise children in more than one language and aware of their cultural heritage(s). Now the time has come for us to expand that vision a little and so Ana and I are super happy to announce the new addition to our SpanglishBaby venture: SpanglishBaby Playground, a space for parents raising bilingual and bicultural children to connect and interact directly with each other. We’re hoping this new space will help all of us make the kind of connections so that together we can have a ripple effect in this movement towards a truly bi/multilingual nation. SpanglishBaby Playground is the community where you can connect with other parents in your area to coordinate playgroups, playdates, reading clubs, story times, etc. It’s also a place for you to ask direct questions and get answers from other parents who get you. It’s a perfect spot to find info about immersion and/or bilingual schools, daycares, preschools, etc., in your area. In short, SpanglishBaby Playground can be whatever you want it to be because you have the power to start your own groups (which can be private or public), ask questions on the Forum, create your profile page, write a blog post, upload pictures or videos of your familia or anything you love. So, feel at home — this is your Playground! 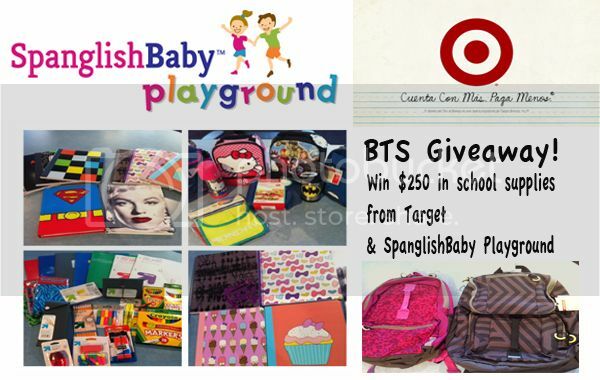 To motivate you to sign up and participate in this new community we’re having a huge Back to School giveaway courtesy of Target. One lucky winner will take $250 worth of school supplies which include: backpacks for young boys and girls as well as teens, lunch boxes with accessories and a myriad of supplies from notebooks to crayons. Whoever wins this amazing giveaway should be completely set for Back to School. To enter the giveaway, all you have to do is create an account on SpanglishBaby Playground before midnight, August 26th. Use the nifty Rafflecopter widget below to make it easy for you to participate and also get extra entries. Awesome Idea! Exited for the give a way!! This is going to be fun!! Thanks for creating this! I look forward to a place to be able to share resources and ideas! Would be a great way to share with our school and dual immersion classmates! I love this!! Thank you for bringing the community of bilingual parents together. First of all congratulations!!! I’m most exited about spanglishbaby playground because I’ll be able to share with other mothers, and we can share tip, expiriences and much more. Congratulations on the launch!! Excited to see this as a community of multilinguals, not only Spanish speaking families. This is a great idea for more ways to stay connected!!!!! I am happy to be able to meet other moms like me. I’m excited to see what others are doing about raising bi/multilingual children. This is really great. Congratulations and thank you! you start to follow, but I’m excited to belong to this wonderful group! Wonderful idea, I wish you all the best. I love to connect with others and have resources. It takes a village. This is great. 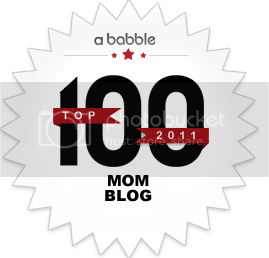 It will be awesome to get feedback and ideas from other moms and dads. Great giveaway! 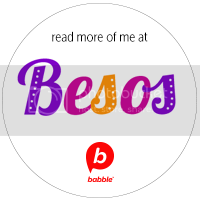 I am excited to meet other bilingual parents on Spaglishbabyplayground!